If you don’t feel like waiting a few more weeks for us to get the Galaxy S III in our office and do one of our live 360-degree spins, this is the right place for you. The guys over at 3D-desk make 360-degree views of most popular phones and they were particularly quick with the Galaxy S III. The beast was announced just yesterday, but its 3D model is already available on their website for your perusal. Of course, we got it here as well, embedded for easy access. 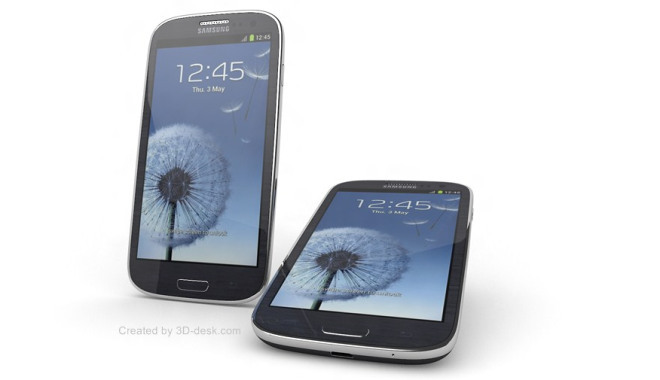 Unlike some of my colleagues, I find the S III design very attractive, though the smartphone itself is a too large for my tastes. Still, I can’t wait to see how it will fare in a full-fledged review.